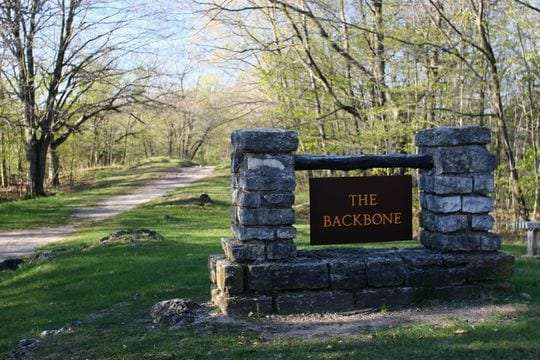 Backbone State Park is currently ranked 6th in a national contest. Backbone is competing in the Top 10 Mom-Approved Places to Fish and Boat sweepstakes sponsored by the Recreational Boating and Fishing Foundation. Voting for the contest has been extended until July 20th. You can vote daily – and each vote is entered for a chance to win a family fishing/boating trip in Florida. To vote, go to takemefishing.org/momapproved.